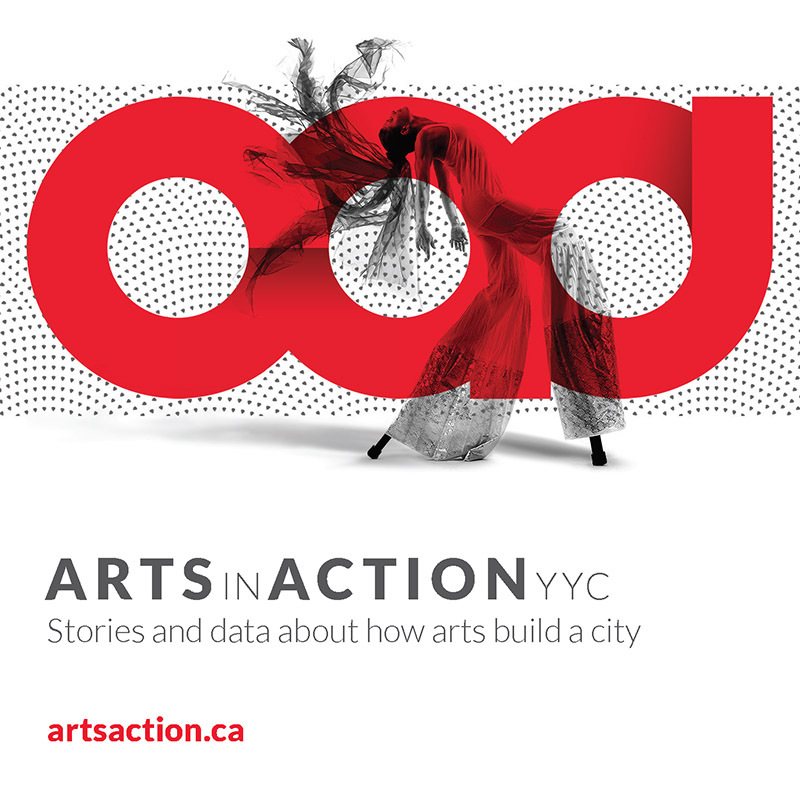 The Calgary Arts Development office will be closed on April 19, 2019 for Good Friday. We hope you have a fun and relaxing Easter long weekend with your friends and family. Our office reopens on April 22.